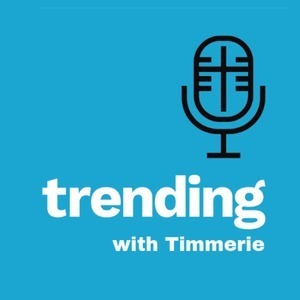 Father Tim Grumbach joins Timmerie Millington as a guest host on Trending. Together they discuss the call to personal sanctity as the Church faces serious scandal surrounding homosexuality and abuse. They points to Saint Teresa of Avila and Saint John of the Cross who fought to bring about necessary reform. 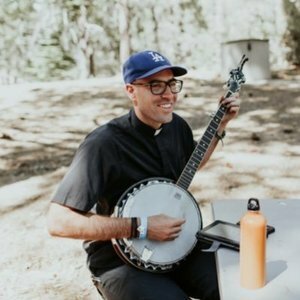 You will hear Father Tim’s vocational story and the obstacles he had to overcome. Australia seeks to force priests to break the seal of the confessional, but you will learn how priests have been willing to die in order to keep your sins private and anonymous. Learn more about the important sacrament of confession to counter the individualist and relativistic mindsets of today.